OK, the RBC Plaza spire is on (the building shell is almost completed). 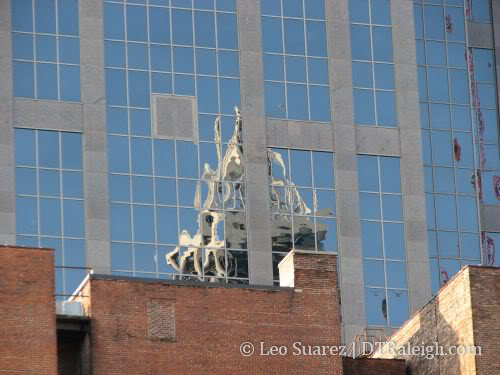 Let’s start talking about the next tower in downtown Raleigh. “The Edison’s” taller tower (38 floors), question, why not be the first 40 story building in downtown (does not make sense)?